The large area of the 17.3 x 13.0mm sensor contributes to better control of depth of field as well as improved shadow detail over versus smaller-sensor cameras. Details, contrast, and colors are accurately captured too. The integrated f/1.7-2.8 Leica DC Vario-Summilux Lens maintains excellent light-gathering ability even when fully zoomed, helping to free the user from exposure limitations, even in low light. 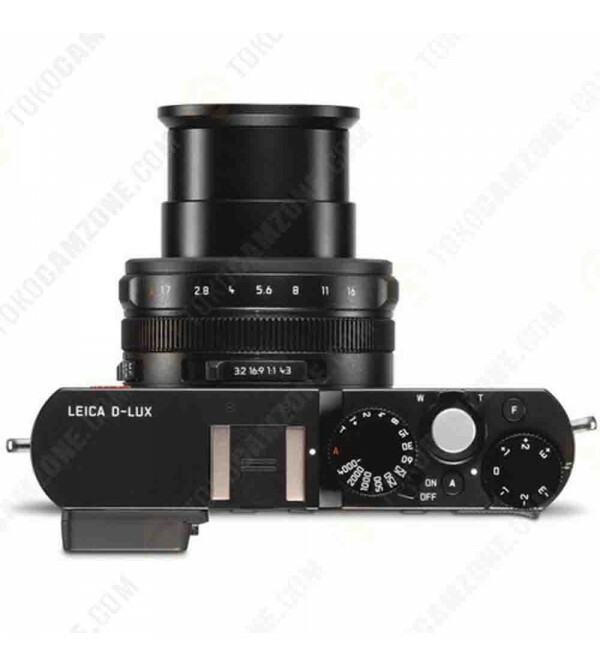 This 3.1x optical zoom lens provides an angle of view equivalent to a 24-75mm lens on a 35mm film camera and is optically stabilized to help counteract blur caused by user movement. Along with a large sensor and a bright lens at all focal lengths, and ISO range of 100 to 25600 helps to ensure that low-light is not an obstacle to capturing the image. The 12.8MP over and area of 17.3 x 13.0mm sensor and maximum apertures of f/1.7-2.8 can help to minimize noise at all ISO settings. The potential of the camera's large, 12.8MP 4/3" MOS sensor is further exploited by the ability to record UHD 4K (3840 x 2160) video at 30p. MP4 videos can also be recorded in full HD 1080p/60 or standard definition resolutions according to the NTSC or PAL standard. Images and videos can be played back on the camera's large, sharp 3.0" 921k-dot rear LCD display. 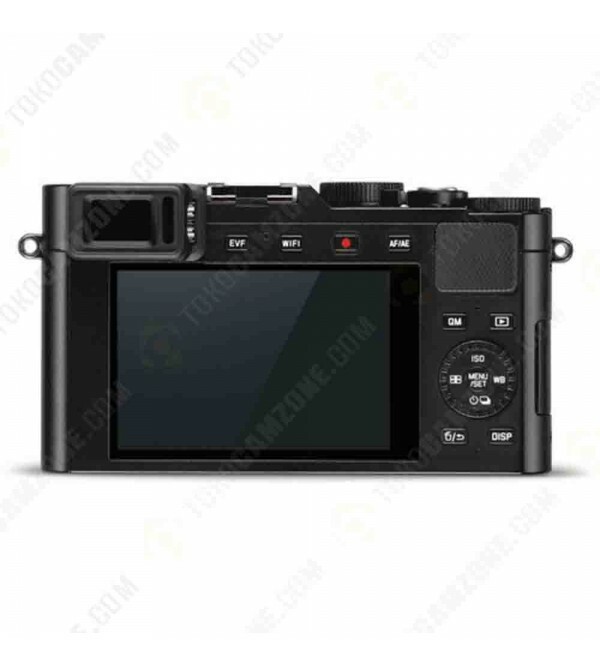 When it is preferable to use a viewfinder, the camera camera's integrated electronic viewfinder can be used instead. Paring the with a smartphone or tablet is made easy with integrated Near Field Communication (NFC) and Wi-Fi 802.11 b/g/n capability. 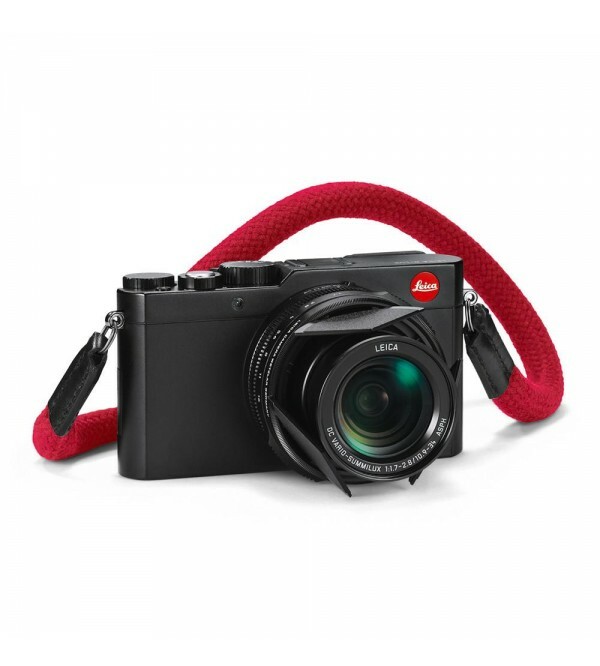 Devices with the Leica Image Shuttle app can have images sent to them as images are taken with the camera. The app can also be used to show a live image from the camera or to control camera settings. Exposure modes include program, aperture-priority, shutter-priority, manual, as well as 22 creative control modes. Exposure set can be quickly set via an aperture ring and shutter speed dial. Placement of these controls directly on the camera body allows for faster reaction to changing lighting conditions while providing constant confirmation of the chosen shutter speed and aperture. Featuring a black-colored metal body, the D-LUX (Typ 109) is built to last. Buttons and dials are thoughtfully laid out to help ensure that the camera's features always remain a benefit and never and obstacle to the user. 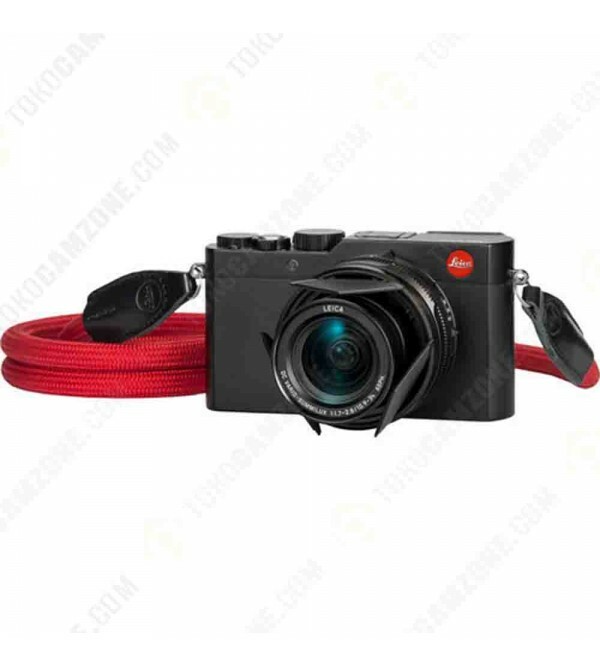 An integrated hot shoe and included Leica CF D external flash provide supplemental light when wanted while avoiding to drain the camera's battery.